A Zimbabwe pastor and activist charged with subversion was released on bail after more than a week on Wednesday and said he needs a doctor - as do hundreds of people still in jail with wounds from beatings by security forces. 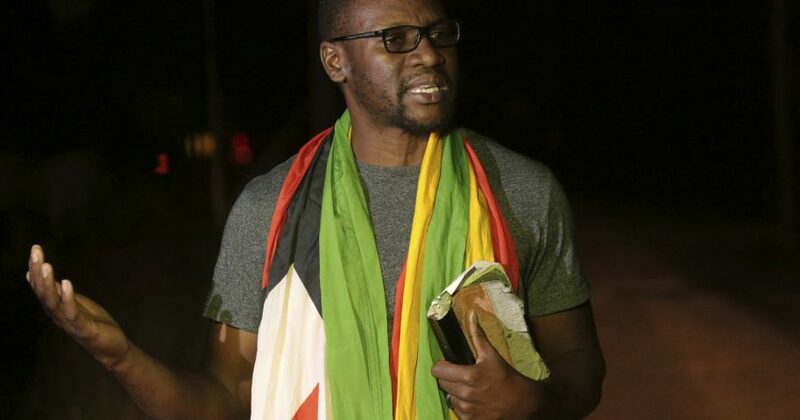 Evan Mawarire was freed after nightfall, one of more than 1 000 people arrested in a government crackdown on protests over the country's shattered economy. He faces 20 years in prison if convicted. Doctors have said 12 people were killed in the crackdown and more than 300 wounded, scores with gunshot sounds. Human rights activists say women have been raped. foreign investment and other aid that is badly needed to rebuild the collapsed economy. "Every Zimbabwean has no choice but to continue with the struggle," he said. "It is us who will fight for our nation. We are forced to fight, there is no choice for us."